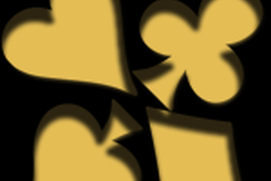 Download this awesome and interesting TriPeaks Solitaire Reserved game. The game has 50 challenging levels. 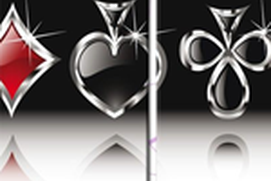 Try to unlock them all! 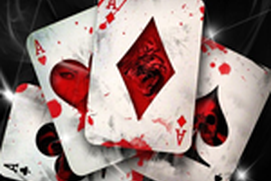 Download and start playing this addicting game. The game has 50 challenging levels. Try to pass them all and you will be a champion! 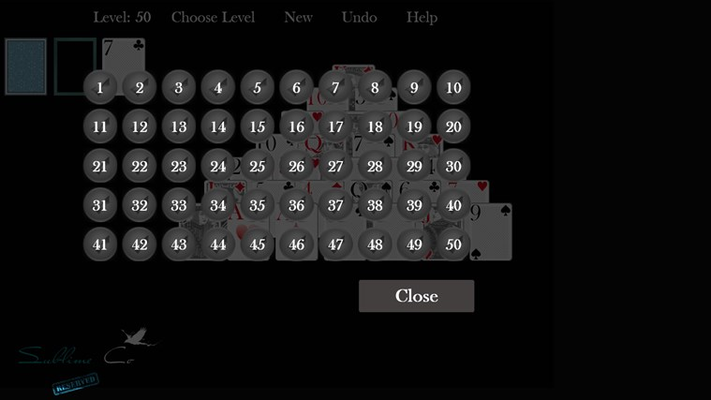 Klondike Solitaire The Classic is a version of the Klondike Solitaire game. The game has 50 Levels! Pyramid Solitaire For You is a version of the Pyramid Solitaire card game. The game has 50 Levels. Start playing and complete all 50 levels! 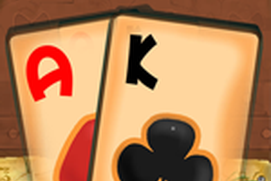 Klondike Solitaire For You is a version of the card game Klondike Solitaire. It has 50 levels! 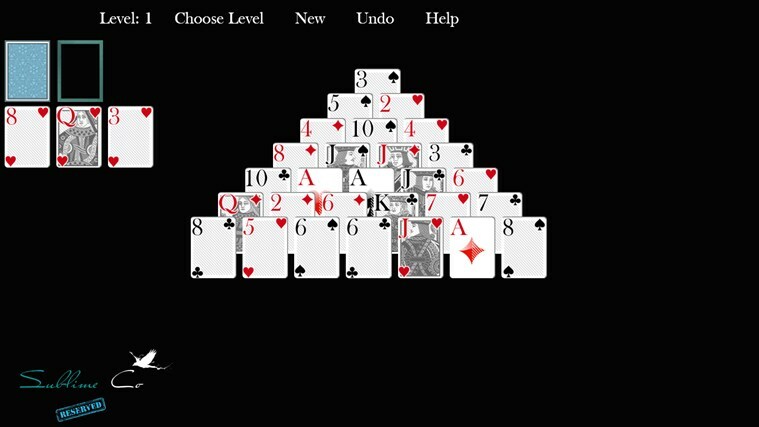 I enjoy playing Pyramid Solitaire Reserved daily. The games are fast, but the winning may take some time. I keep coming back to it. 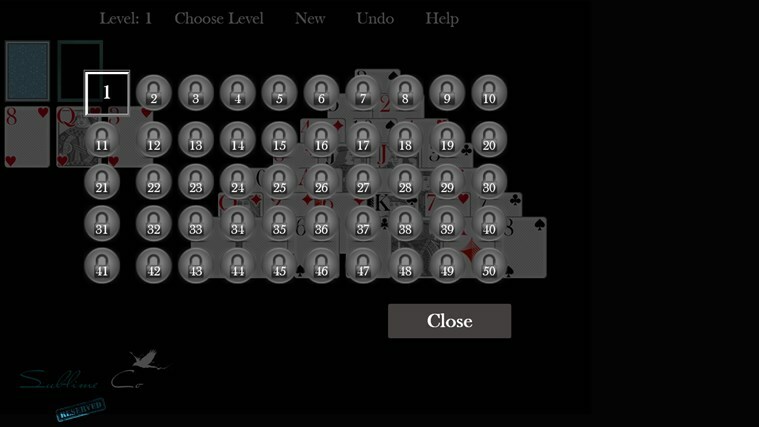 I like it better then the usual solitaire, spider solitaire and free cell.